"En la vida tienes unos cuantos sitios, o quizá uno solo, donde ocurrió algo; y después están todos los demás sitios." Spain is a country with cities that surprise and can offer something different for everyone, Madrid and Barcelona are the best known. However, there is a place that has a special place in our heart and is not as well-known to some. 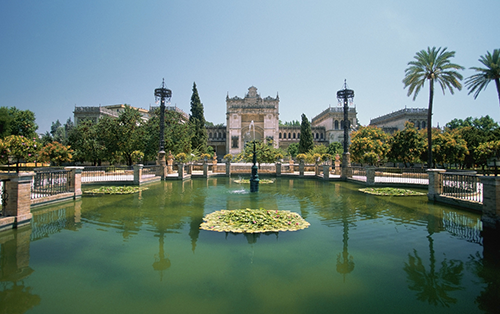 We think Seville is one of the most beautiful cities in Spain! 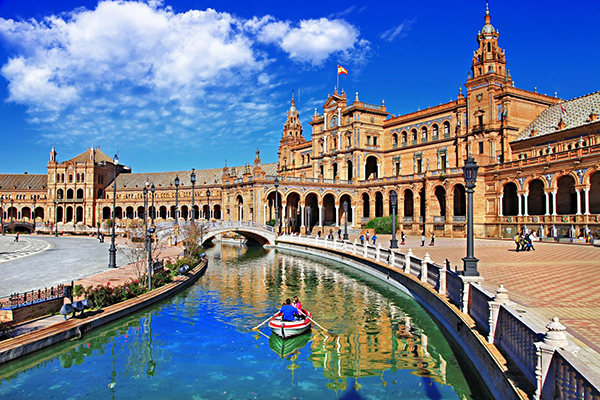 Capital city of Andalusia, Seville is one of the cities with the most personality of Spain and is well-known for its spectacular monuments, squares, gardens and neighbourhoods, full of light and colour. Sevillians are friendly and cheerful, contributing to all that the city has to offer its visitors. Many cultures have been present in Seville. From Romans, to Muslims and Christians have passed through this land throughout its history. The Romans called it Hispalis and the Muslims, Isbiliya, hence its name. Muslims remained for 5 centuries, leaving a trail of impressive architectural, artistic and monumental wealth influenced by them that can be admired on almost every corner. The must-go-to places in Seville are undoubtedly: La Giralda, the Cathedral, Plaza of Spain, the Alcazar, the Archivo de Indias. Its surroundings were declared a World Heritage Site by the United Nations in 1987. The neighbourhoods of Triana, La Macarena, Santa Cruz and Nervión are also worth a stroll. Its inhabitants, very special people! Sevillians are charming, very open and outgoing people, who like to share and enjoy their free time. 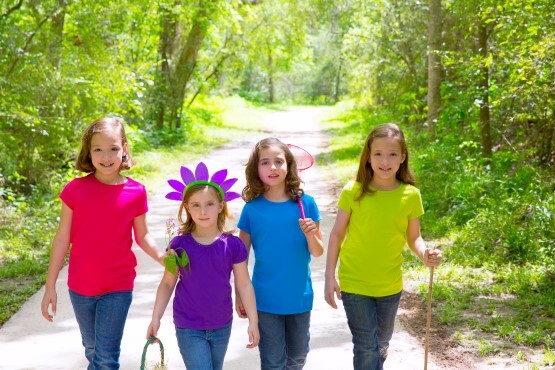 They generally show an unparalleled joy that spreads quickly. They are famous for opening their arms to foreigners, making them feel as one of their own. 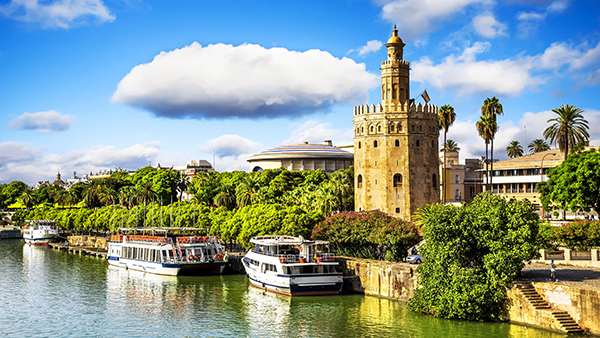 In short, Seville is a corner of Spain that is worth knowing and enjoying for many days. You will feel welcomed and at home. No doubt it is a city worth a visit any time of year.